Why do we need to encrypt our shell scripts in sometime? an alternative way to secure your scripts rather than just file permission. There is a program called “shc” that can be used to add an extra layer of security to those shell scripts. SHC will encrypt shell scripts using RC4 and make an executable binary out of the shell script and run it as a normal shell script. This utility is great for programs that require a password to either encrypt, decrypt, or require a password that can be passed to a command line argument. How to install SHC into linux operating system through CLI? A binary named “shc” will be created along with some test programs. Let’s give it a try. The switch “-f” specifies the source script to encrypt. The above command will create two files: script.sh.x.c and script.sh.x. I love Duane's articles and will send him a donation via PayPal. Now copy the original “script.sh” file to a floppy disk or some other system for backup or in case you need to edit it in the future. Then, delete it from the server and delete the “script.sh.x.c” file it creates. Dude it is too late to run this script. In the above command the date May 23, 2017 is set as the expiration date (-e 23/05/2017) and the custom message was set to display to the user (-m “The Scripts are now expired.”) when the binary is executed. Note the date format is dd/mm/yyyy. Check out the man pages for more info on “shc”. Remember that the binary is only encrypted on the local system. 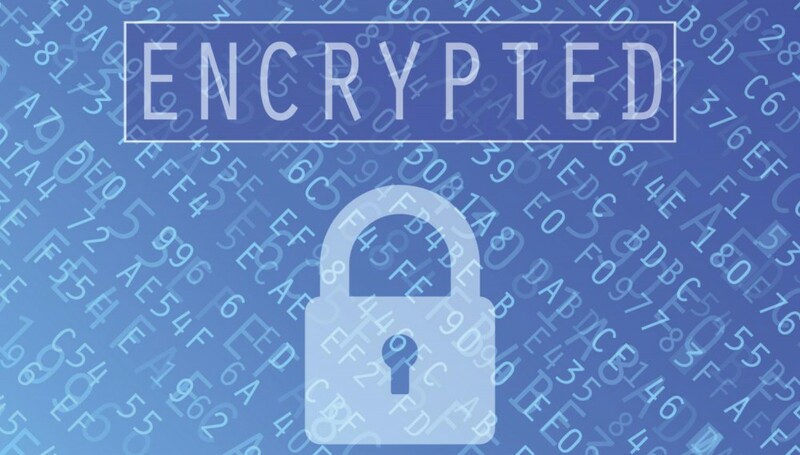 If you encrypt a script that transmits sensitive information in clear text across a network, you will need some other encrypted communication channel to transmit that information.